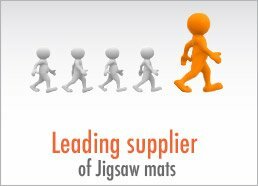 Direct Mats is a leading supplier of EVA interlocking jigsaw mats and safety flooring in Australia and the Southern Hemisphere. We supplies quality mats manfuctured to ensure maximum protection for its users. Our EVA jigsaw mats are trusted by customers throughout Australia including schools, training and law enforcement organization.